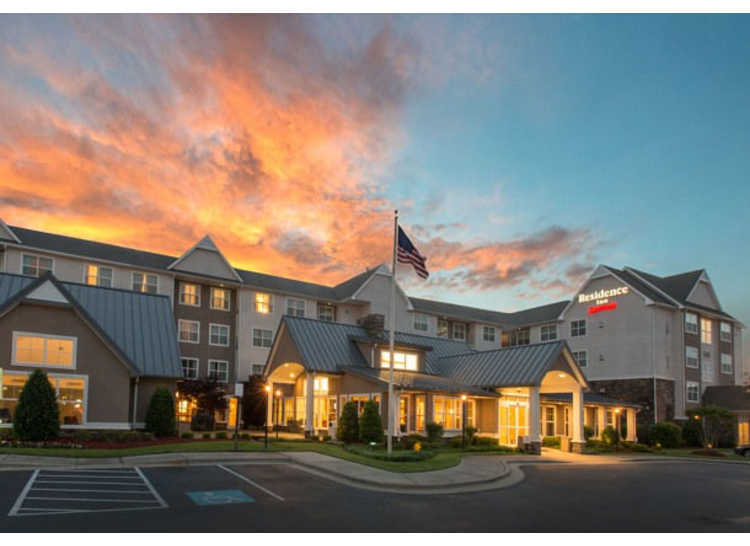 Discover an exceptional extended stay among hotels in Fayetteville, NC at Residence Inn Fayetteville Cross Creek. 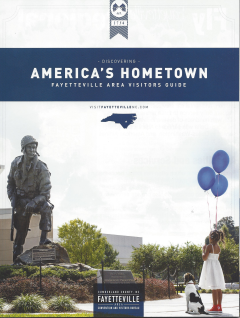 Our all-suite Fayetteville hotel is one of the closest hotels to Fort Bragg and Pope Field. 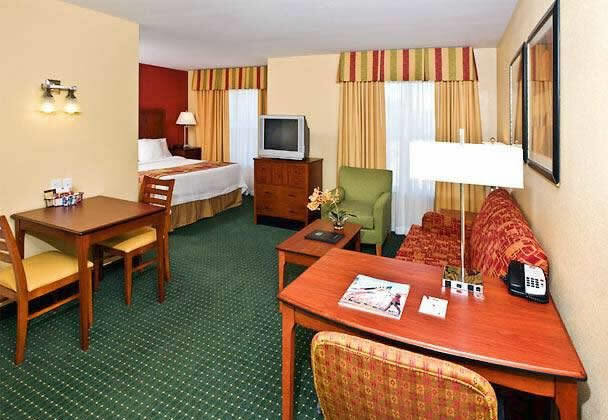 Our hotel near the Crown Complex is also in close proximity to Fayetteville State University and the Fayetteville Regional Airport. Nearby businesses include DuPont, Eaton, General Dynamics, Goodyear, AT&T, and Cape Fear Valley Hospital. You'll love our modern spacious suites with separate living and sleeping areas. Every suite offers free WiFi, fully-equipped kitchens and HDTVs in every living room. Start your day with a free hot breakfast buffet. Recharge in our indoor pool and fitness room. 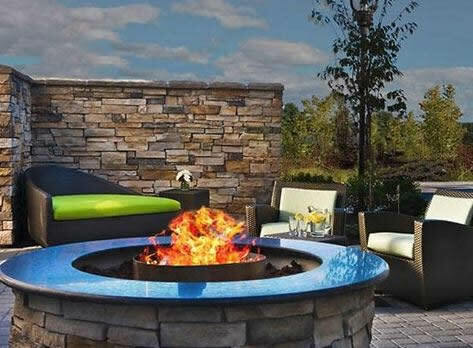 Unwind at The Mix™, three nights weekly. Planning an event? Let our on-site planning professional help you book your next event for up to 30 guests. We’re a pet-friendly hotel, so be sure to include your pet in your travel plans. 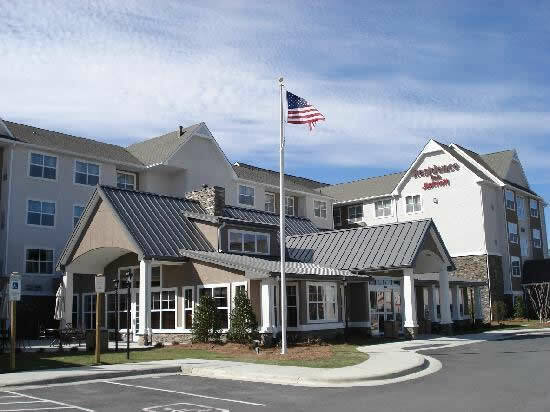 Our hotel in Fayetteville, NC will make you feel right at home.